The Eastern and Southern African Trade and Development Bank (PTA Bank) has signed today a Memorandum of Understanding (MoU) that would enable it to open a regional office in Addis Ababa with Ministry of Foreign Affairs (MoFA). At the event, PTA Bank President and CEO, Admasu Yilma said the agreement will help to expand its insurance, re-insurance and financial services in East Africa. Currently, PTA Bank, African Trade Insurance Agency and COMESA Re-insurance Company are working in cooperation. Ministry of Foreign Affairs Spokesperson, Tewolde Mulugeta said on his part the regional office helps to strengthen socio-economic integration. He also remarked that the PTA Bank will expand trade and investment activities in Ethiopia by addressing equity, loan and guarantee services to private sectors as well as the horn of African countries. 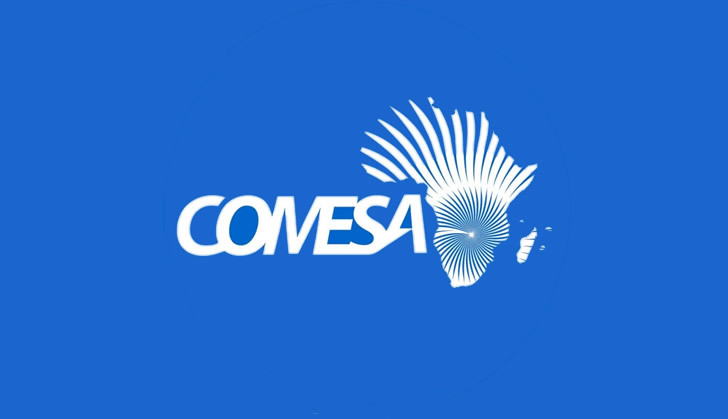 The Eastern and Southern African Trade and Development Bank, commonly known as Preferential Trade Area Bank (PTA), is the financial arm of the Common Market for Eastern and Southern Africa (COMESA) established in 1985.